As their names suggest, duplex and triplex board consist of two or three layers, each layer made from virgin or recycled paper pulp. They are commonly used in the FMCG sector and for industrial packaging and corrugated packaging. Two variants of duplex and triplex board are generally available: HWC (high-weight coated) and LWC (lightweight coated). Both the HWC and LWC options are available with a white or grey back. 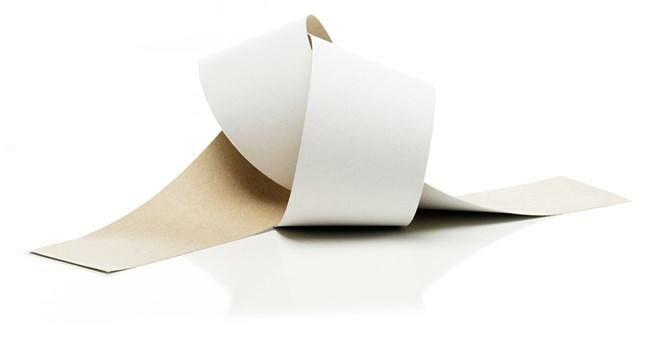 They can be ordered in rolls or sheets, as determined by your project requirements, and are extremely versatile paper products. 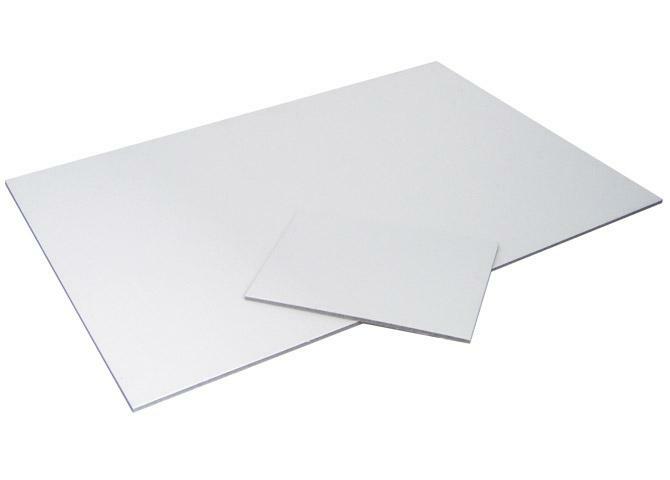 Duplex board is a less expensive variant of white board; with similar surface finishing that provides a comparable printing surface to that of the more expensive white board. Be the first to hear about offers on stocklot duplex board with PG Paper. With three layers, triplex is widely used in the manufacture of boxes, handbags, document covers and courier envelopes. A high-gleam surface is a key feature of triplex, as is its durability. It also converts well into a wide variety of stationery. Make sure to get in touch with a member of the PG Paper team to discuss your requirements. We can arrange an order that is perfectly suited to the needs of your business. PG Paper can provide duplex and triplex board as per your specific project requirements. 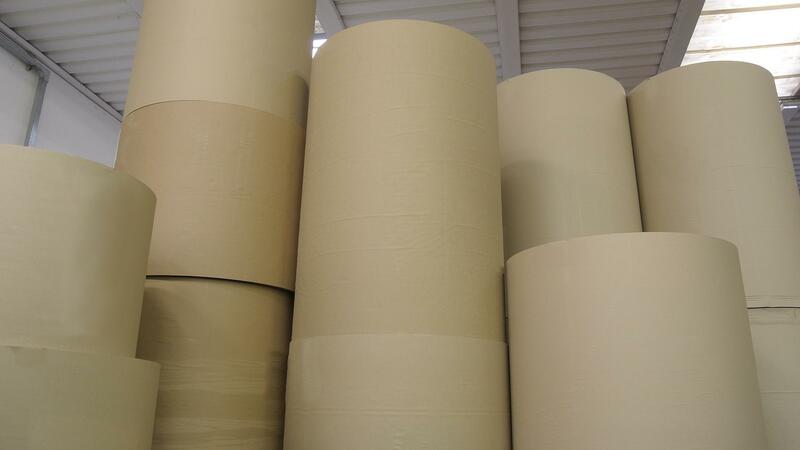 We are happy to process your orders for board in rolls or sheets. Clients can specify grey back HWC (high weight coated), grey LWC (lightweight coated) and also white back HWC (high weight coated). Please reach out to a member of our sales team today on [email protected] to discuss your board, paper and specialty paper requirements. Rated 5 out of 5.